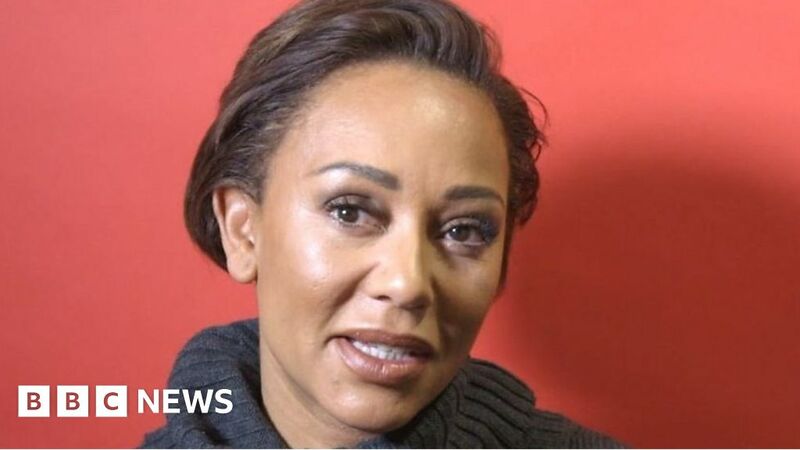 Mel B spoke of the difficulties faced by women in "abusive, coercive" relationships and urged others to express themselves. Addressing BBC Radio 4's Woman's Hour, she said the story of her experience in her new book Brutally Honest had been "therapeutic". She also revealed her favorite Spice Girls song and the story of her favorite green tank top. Her ex-partner denies the allegations she has brought against him.